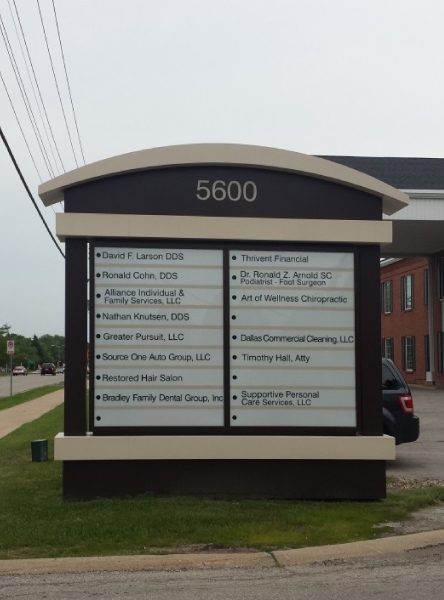 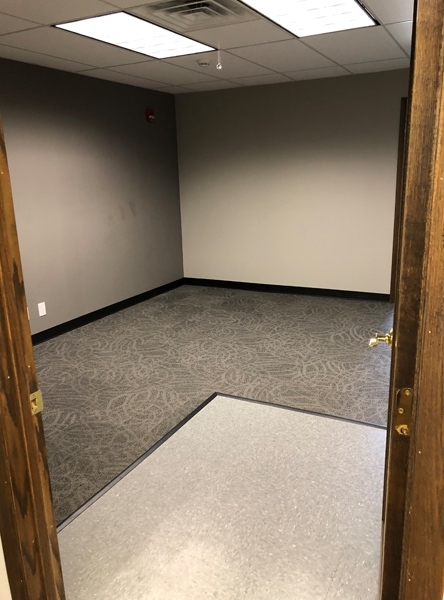 If you are looking for an office space with plenty of amenities and a variety of floor plans, the 5600 Professional Building is ready for your business. 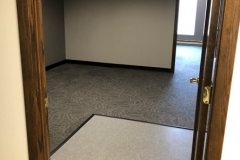 This desirable building is conveniently located on the north side of Milwaukee, with plentiful free parking in the front, as well as back, of the building. 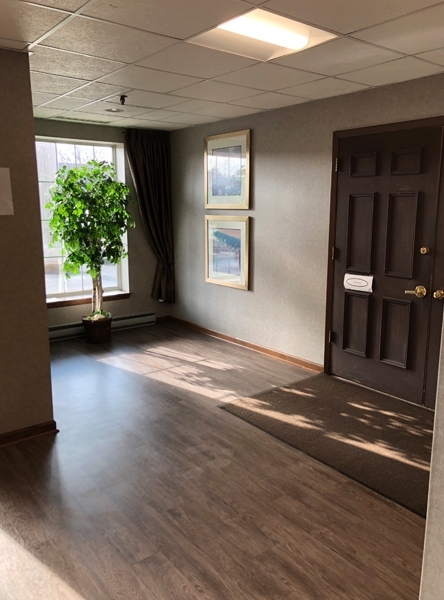 This 3-story office building boasts tasteful décor, an elevator, a spacious community breakroom on lower level and public restrooms on each floor. 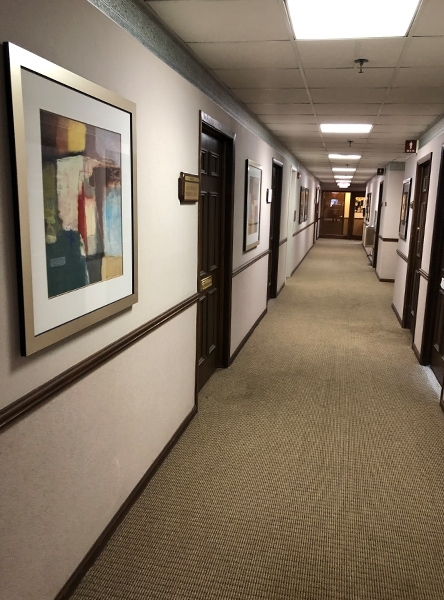 Amenities include central heating and air conditioning, energy-efficient lighting and high-efficiency boilers and water heaters. 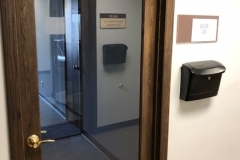 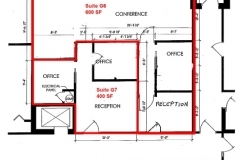 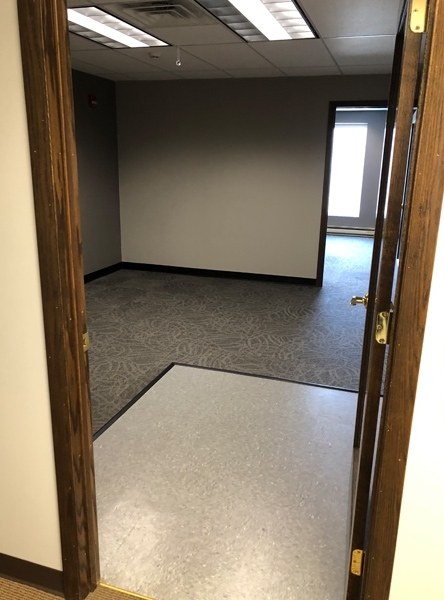 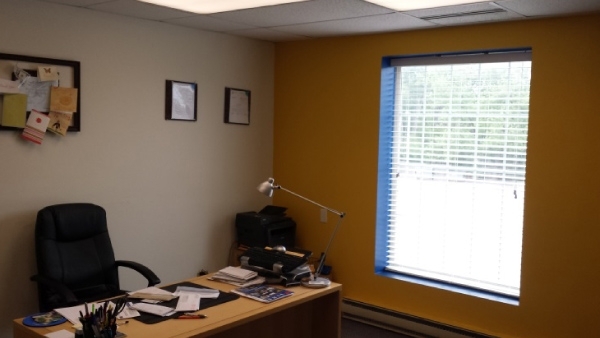 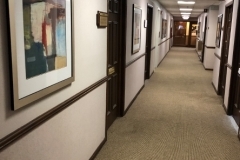 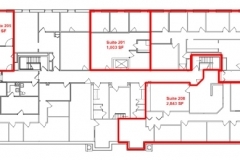 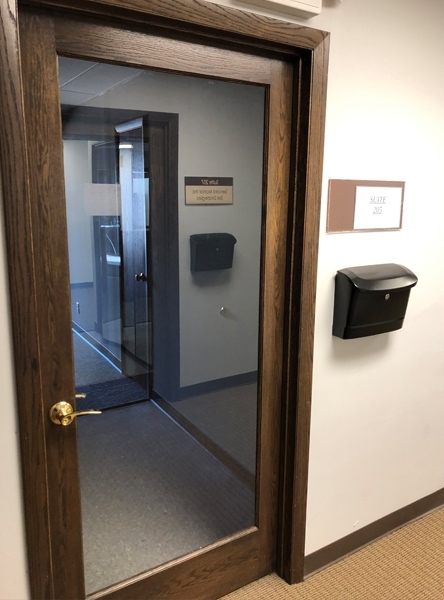 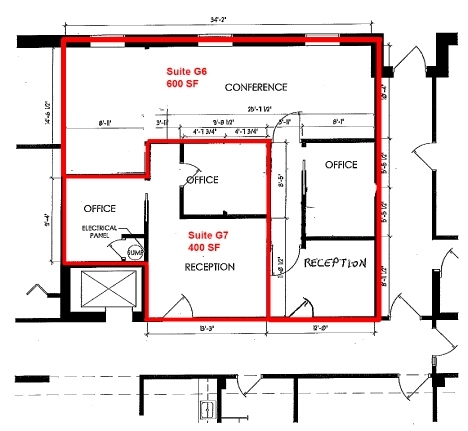 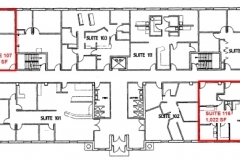 A variety of office suites may include cabinets and sinks, private bathrooms and showers, break rooms and conference rooms, and plenty of storage. 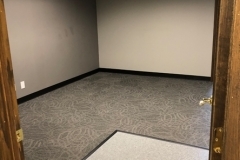 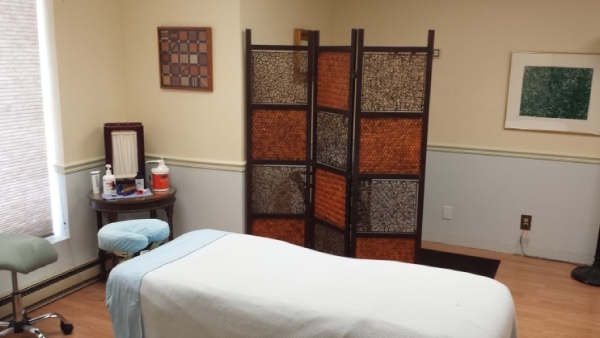 These immaculately kept spaces are perfect for legal offices, insurance companies, medical or dental offices, and more. 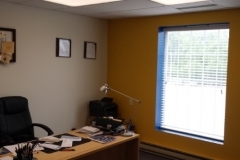 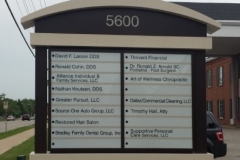 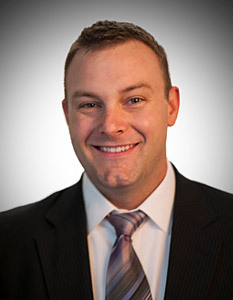 Talk to Niets Property Management about your business needs and we can decide on a customized space together.